Did you know the L&D was first built thanks to a generous bequest from a local grocer? 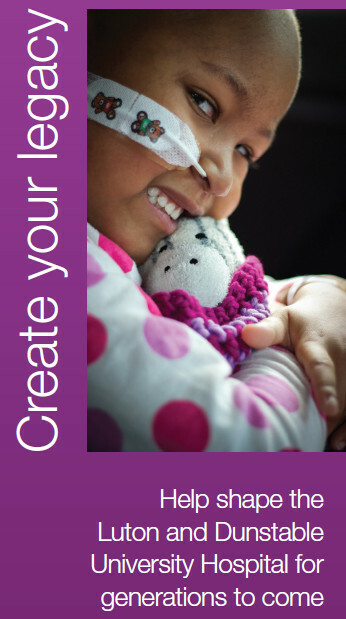 You can continue to support your local hospital and make a difference today by remembering us in your Will. The beauty of writing a Will is that YOU get to decide who YOU would like to make a gift to, when the time comes. Family, friends and charities can all be left a gift and don’t worry, you can change or update your Will if necessary. 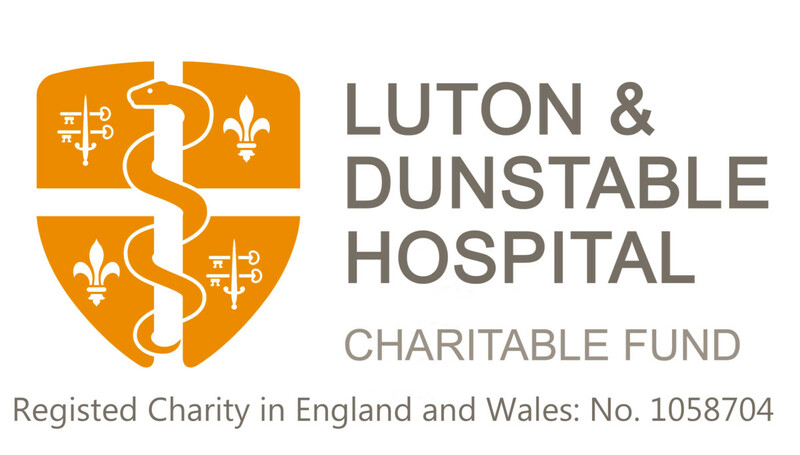 The Luton and Dunstable University Hospital is extremely grateful for all the support it gets through peoples legacies and will endeavour to use the gift as you request. If you would like to discuss a possible gift and find out what areas you may want to support please call 01582 718043 to speak to the Fundraising Manager, or alternatively email us. We do recommend that you seek professional advice when making your Will, click here to help find a local solicitor.